If you prefer something more along the lines of Gin & Tonic to sea spray then try our Luxury Powerboats. These fine Motor Yachts are in pristine condition and are sure to impress the most discerning. 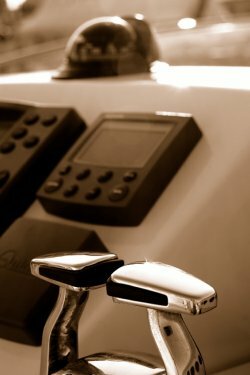 Brilliant skippers, great catering, friendly hosts & hostesses are at your beck and call. 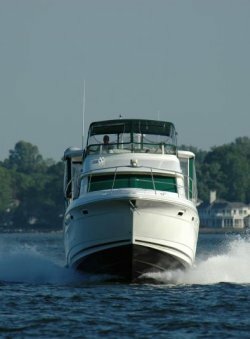 Travel in style and comfort whilst enjoying the view from the aft deck. On many of our Corporate Events the Power Boats are brought in as an extra to say a Sailing Regatta so that those prefer the comfort & horsepower can also have a spectacular day to remember. Please get in touch with us and we will be happy to discuss your requirements for your day.